If you use services like Spotify or Google Music, or simply have a massive SD card in your phone, you likely keep a lot of music which is sometimes awkward to play when entertaining. Your phone speaker is awful and not everything that sounds good in your house or car may support bluetooth connections. Aux cables can be clumsy and besides, what year is it? 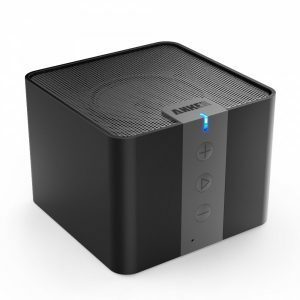 Anker® A7908 Portable Bluetooth 4.0 Speaker with Super-Sized 4W Driver has been such a great addition to my travel bag. Moving around the device there are only 3 buttons which serve as volume and play/pause. There is unfortunately no way to skip to a different song. I looked at many devices that supported this but the benefits of this outweighed that feature. An LED indicator which is for Bluetooth connection status and low battery indicator. 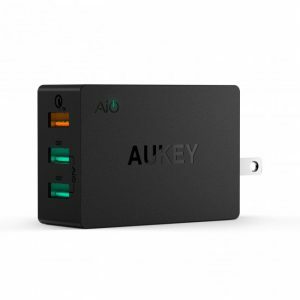 Around the back is an on off hard switch, AUX in port and micro USB port for charging, as well as an additional LED indicator for charge status. 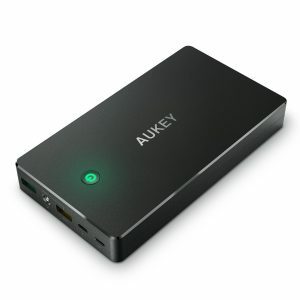 If you are always on the go with a handful of devices this is a great companion. Many hotels now have USB charge ports but they are slow and may only have 1 or 2 ports available. This wall charger has a convenient folding outlet prongs, good for travel bags and 3 high amp USB charging ports. 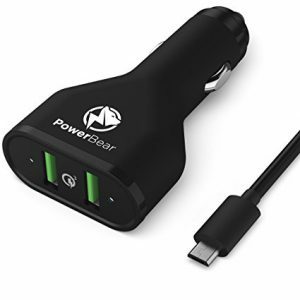 All 2.4 amps each, great for tablets or phones with high battery capacity and with the top one supporting Qualcomm Quick Charge 2.0 this is a total time saver when you need to charge many devices in a short time. Great design and functionality! One of the most anticipated games of 2016 held their beta over the weekend and though I was added in late, I was more than eager to try out the game mechanics and check out the fantastic graphics. The story line itself is pretty straight forward but may hold much more in the full release of the game. 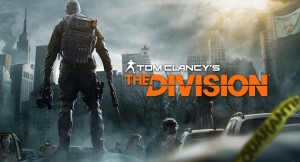 As the trailer reveled, there is an outbreak in New York city and players have to command a team to fight back against the anarchy. As far as the game play, many elements feel the same as something like Destiny. There are many unique features and controls that set this game apart and make it a very fun experience. 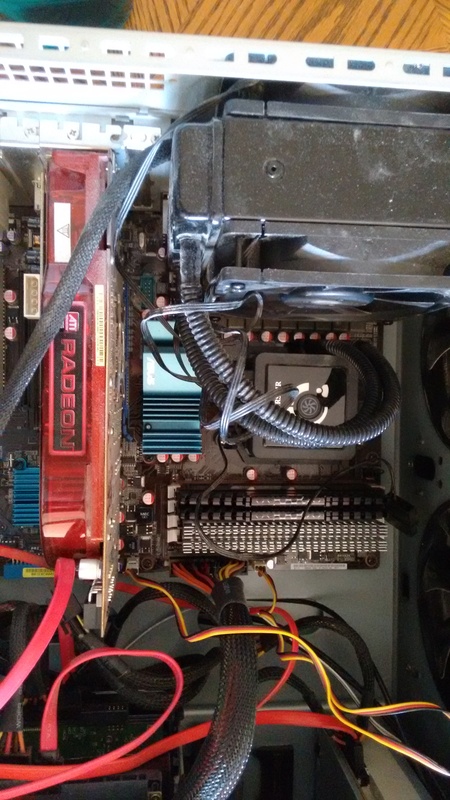 Removed the card from my case and set to work taking it apart by simply removing every screw I could see, dusting along the way. Got the card apart fairly easily all things considered. Went into the heatsink and removed a good layer of dust. Things are running quite a bit cooler for me now! After removing the duty with some tweezers, I carefully put it back together again and went to boot up my computer. Though the computer wouldn’t even POST so I was a little worried there. Some tinkering later, I re-seated the RAM and she was fine! I had taken the RAM out to have a look at some part numbers, but wasn’t sure why it needed to be re-seated. Results (pictures to come later): 20 degrees cooler across the board, 70 to 50 idle, 80 to 60 at ~50% load and 90 to 70 at ~100% load. When I started going to college I felt ahead of the curve and on top of the world. It was only until a family with a younger daughter was sitting around listening to music that I realized I wasn’t “with it” anymore. The service she was using was Grooveshark – something I had never heard of and although the name was strange I made sure to remember it and pass it on. It seems more and more we are seeing free music streaming services getting targeted and shut down. 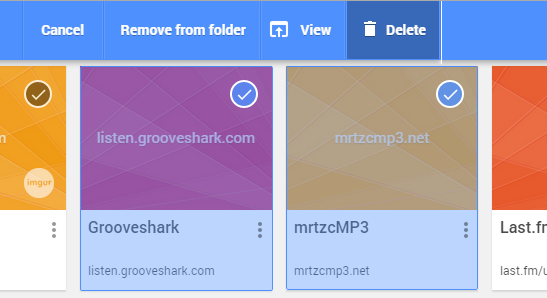 mrtzcMP3 was a well known spider that hunted out music files and neatly indexed them for anyone to find. Though this website simply indexed them and did not host any illegal files directly, the creator still battled with many legal issues and eventually closed its doors for good. Today the very popular streaming service Grooveshark has shut down as well. With over half the monthly users as Spotify this is a pretty big hit to the music streaming community. Through my life I’ve watched many free services die. Games were painful until Steam came along. Movies and TV was painful until Netflix came along. Music used to be painful but now there are vast numbers of licensed streaming services. Although I’m a big fan of pay-what-you-want style transactions for artists and believe there should be a better way to find and try before you buy in the world of music, we are moving forward and the trend is positive. What I will miss the most was Groovesharks html5 page which worked fantastic on any mobile device. Soundcloud fills a small gape but there are still holes. Hopefully in time these services will get better and this loss pushes progress forward. 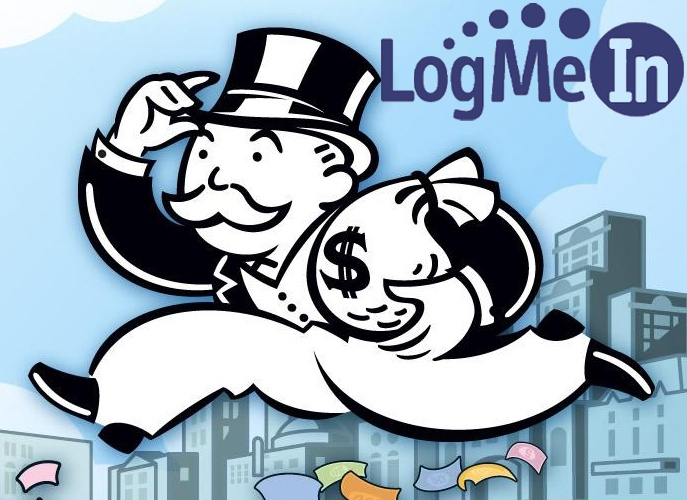 There are probably more remote access options out there than most people care to think about but one of the biggest and well known is switching their business model and no longer allowing free accounts. Existing users will either need to upgrade to a pro account or switch to a competitor. Hamachi, Cubby and Join.Me are apparently unaffected at this time but will it be long before these free services will stop too? I personally thought Hamachi would be the first to go. Let us know in the comments how this change is affecting your business or personal life. If you switched to a competitor, what solution are you now using? 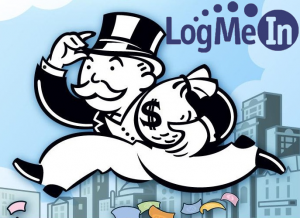 If you use other free LogMeIn services, will you now be worried? USB has been a staple in the world for everything from convenient mobile storage and mobile phones to permanent printers and external hard drives. 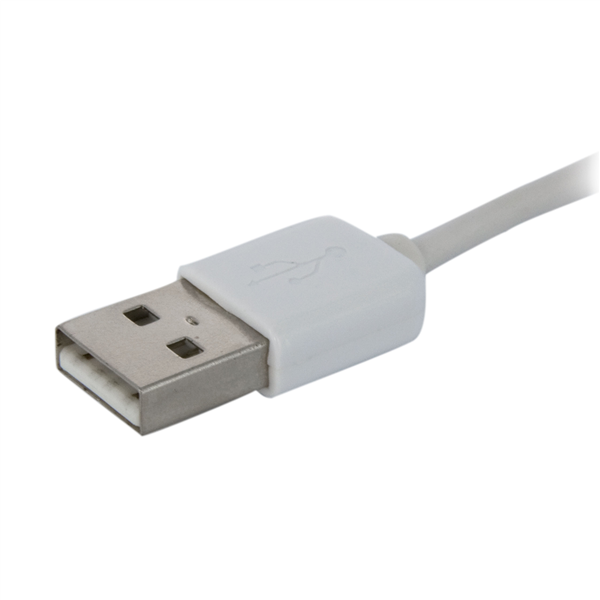 Work has begun on a new USB cable standard that will not be compatible with existing connectors but WILL fit both ways. The goal is to improve ease of use and allow for thinner devices. The new connector, using the USB 3.1 spec, is expected to be ready mid 2014 and will be the Type-C standard. There are no images yet but its expected to be the size of a Micro USB plug with the reversible functionality of Apple’s Lightning connector. I’m all for this change but the main concern is also that the new specification doesn’t render countless USB chargers obsolete. This change is a good move not only from a usability standpoint but micro USB has come as far as it can. The USB 3.0 adaptation is pretty ugly and makes the Galaxy Note 3 look like it charges over an old 1990’s parallel port. With BBM channels finally being out of beta, I see a lot of potential for us here. Once cross platform Channels is released I’d like to start reaching more people in IT and helping the community to grow. 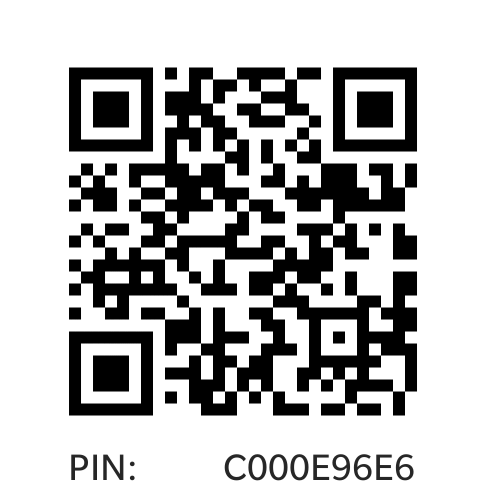 For those with a BlackBerry device, be sure to update your BBM and join our channel using the PIN or bar code in this post. For those on Android or Apple devices, hold tight because I’m sure its in the pipes! Let me know what topics interest you or strike up a chat in the channel for even faster response!